In the south west of Switzerland lies the village of Mörel, part of the holiday town of Breiten. 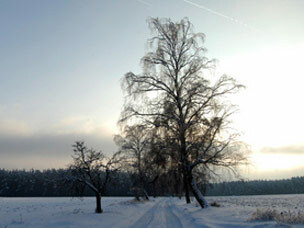 The village is located in a UNESCO World Heritage Site at 900 meters of altitude. 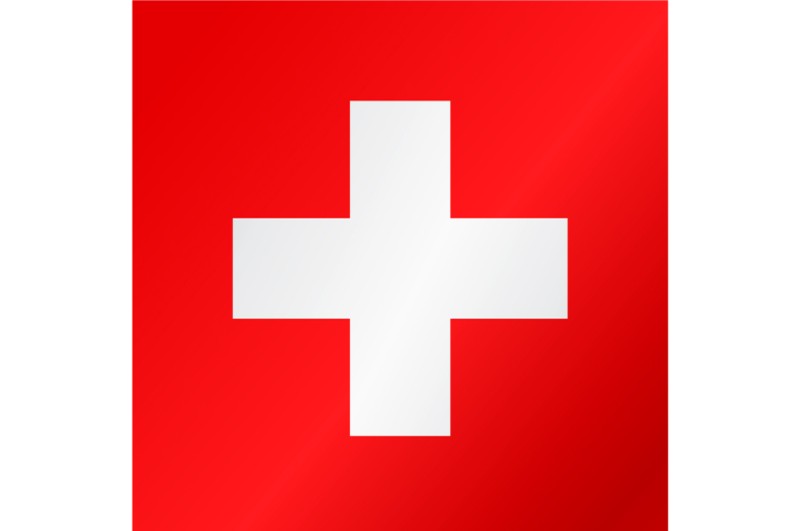 UNESCO placed Aletsch on the its list under the heading "Natural Heritage". The Aletsch region is so special because it is home to the largest glacier in the Alps (24km long and covering 120 square kilometres) and not forgetting the 1000 year-old trees that can be found here too! Breiten is also known for its thermal baths Salina Maris. This bath has a salinity equal to that of the Mediterranean sea and taking a steam bath here totally recharges your batteries so you are ready for another day up on the slopes. The wellness center is 800m² and includes a swimming pool, various saunas, steam baths, solarium, and massage programs. 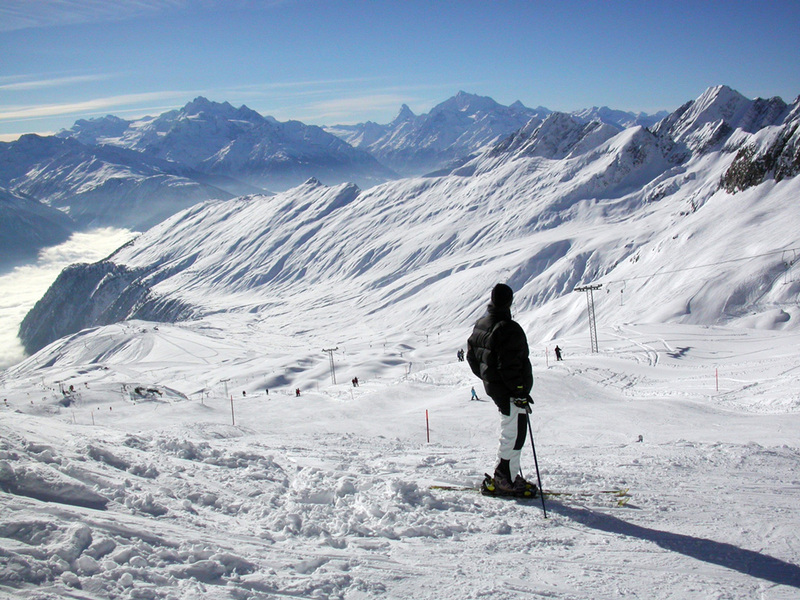 The Aletsch Arena is an impressive ski area that is particularly suitable for those who love carving. 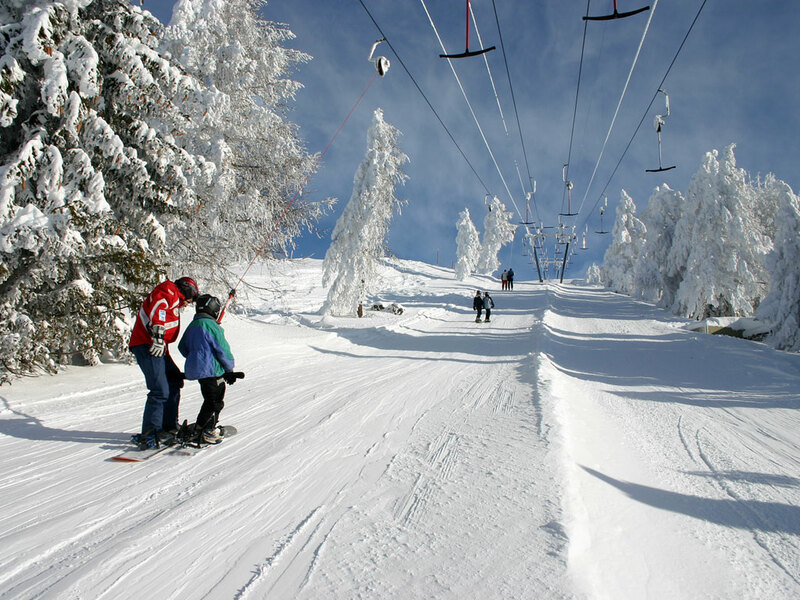 In total, there are about 99km of snowy slopes connected by 35 ski lifts. In addition, various fun parks and a half pipe make this a great destination for snowboarders. In addition children feel at home here in the Aletsch region. 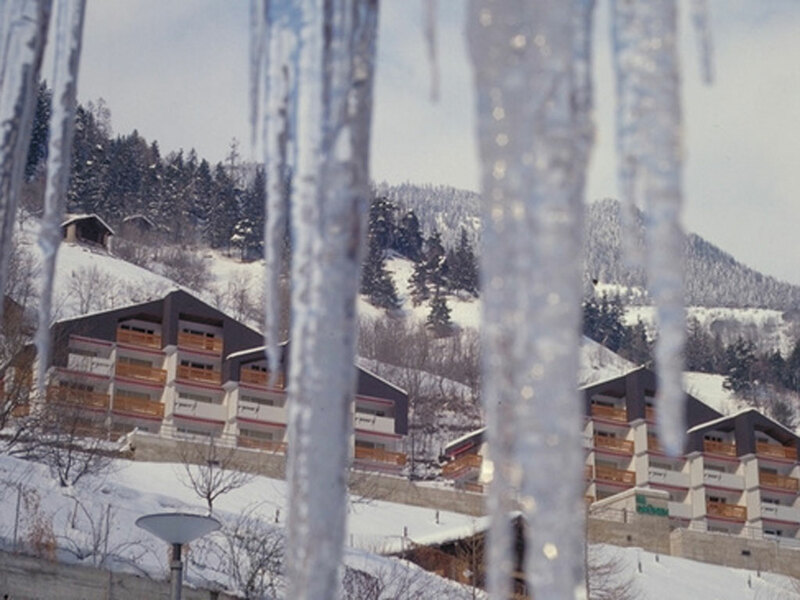 [IL: CHWALL003], [IL: CHWALL017], and [IL: CHWALL009] are car-free ski resorts, and these villages are only accessible by cable car. 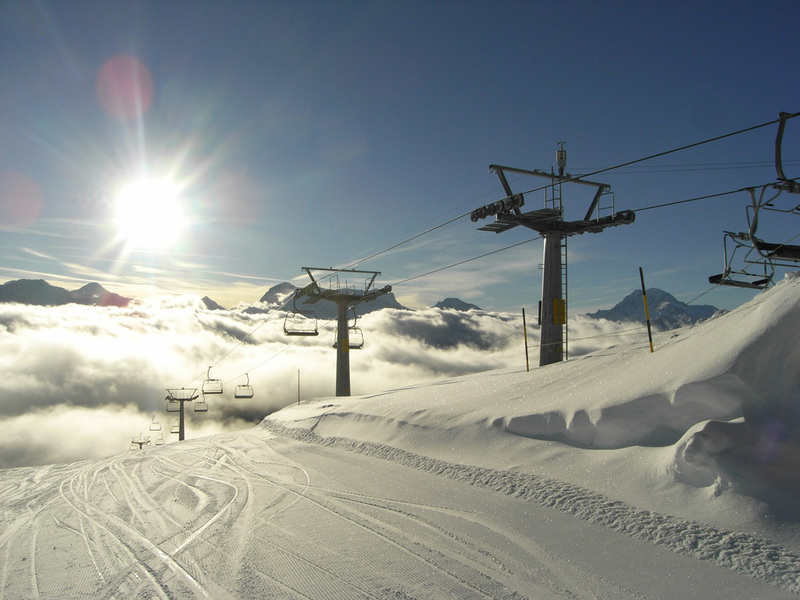 Childcare, babysitting and a rental service for childrens' equipment through the local tourist office are just some of the facilities which are available during your ski holiday in Breiten and the surroundings.